Apple redesigned its website today, and while that doesn’t sound exciting, there’s a palpable weirdness to it. If you want to get to the Apple Store directly, you’ll need to scroll past the animated slideshow first. 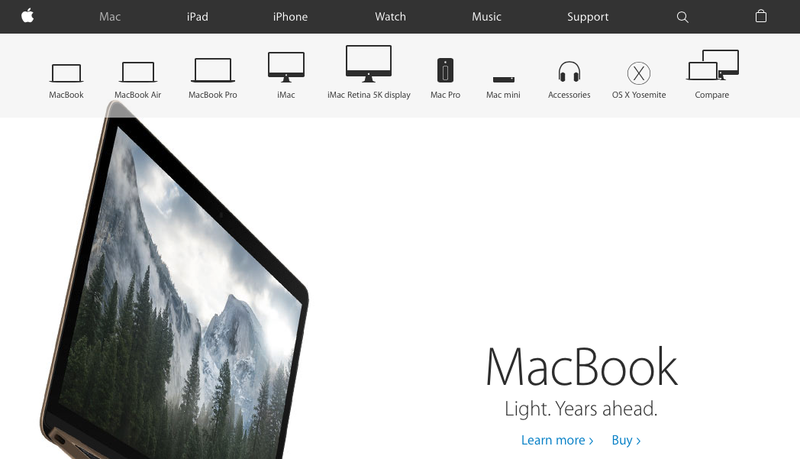 The site has no direct link to the Apple Store proper on Apple’s landing page. There’s a shopping bag icon on the top menu, which displays your order status or items you’ve favorited (along with products you’re considering). Try to sign in, though, and you may be trapped in an endless loop (it doesn’t seem to be working properly for every session). 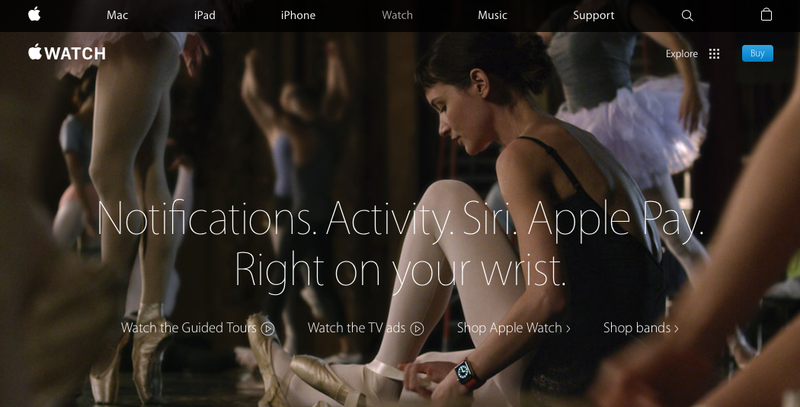 Essentially, Apple.com has been streamlined to encompass product information and shopping. Rather than have a dedicated portal just for purchasing items, you’ll now have to do that straight from the product pages themselves. So what about those times you just want to pop in and grab a Lightning cable? You’ll first have to decide which product you want it for, or scroll down to the bottom of the page to find it in the footer notes. That process is a bit fussier than it was before today. The product pages also don’t have the same navigation. Mac, iPhone and iPad are are similar, but Apple Watch remains a special flower. It doesn’t have the same icons up top when you navigate to its dedicated portal. They all have the same ‘Buy’ button on the top right, though, which is handy. 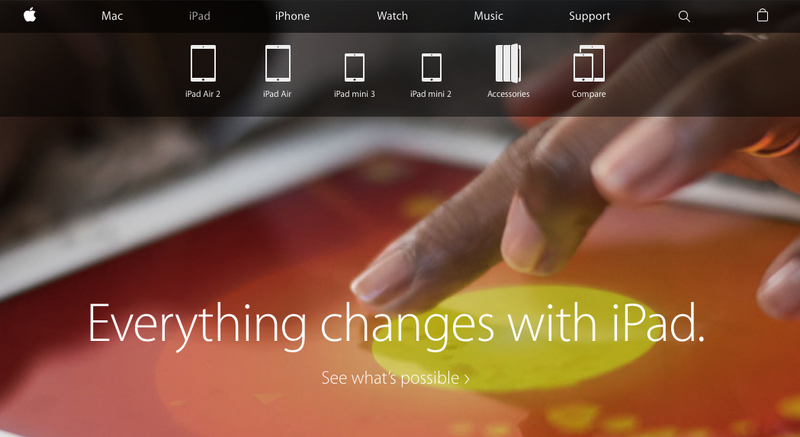 We redesigned Apple.com knowing that our customers want to explore, research and shop in one place. The new Apple.com takes the very best of our existing site and our online store to give customers one simple destination to learn and buy without navigating between two different sites. We’ve also improved several of the site’s features to make shopping easier than ever for our customers.